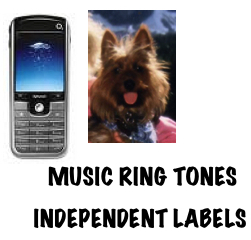 Music Advertising: Advertising campaigns individually created for your requirements. Also advertising campaigns for most businesses, in magazines, the internet, and world music conferences. Need help with getting gigs or booking your tour? Individual campaigns tailored to your needs. Best Choice Entertainement, White Eagle Records Liimited, CD/DVD Distribution, Listening Booth Placement Program. Music industry consulting , music career consulting, radio advertising and record label consultant, music distribution consultant, coach. Preparation of music and film grant applications, marketing plans. Artist Representation , music CD and film DVD promotion at World Music & Film Conferences including distribution deals, record deals, music licensing and publishing deals, MIDEM, CMW, SXSW, NARM, Sundance, Film Festivals. 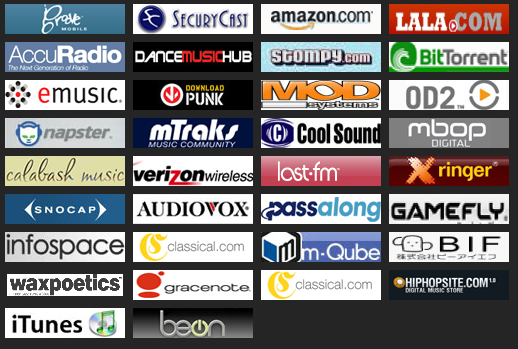 According to Billboard Radio Monitor: 86% of Broadcasters in the USA prefer Digital downloads! Access at your fingertips to all the music magazines , news papers, and publications you need to send your music on the internet via Musicrypt’s DMDS! Internet Radio Advertising for your music and/or business, worldwide with White Eagle Radio. 3 stations including Top 100 Hits of Today, Best of Easy Listening, Independent Radio Scene on live365.com and whiteeaglerecords.ca and brokering services and radio advertising with Clear Channel, Google Audio Ads, and XM Radio. Radio Promotion Campaigns primarily in the USA and Canada for establishing radio airplay on most Radio and Records stations, CMJ college stations, commercial, internet radio, XM satelite and Clear Channel stations. DMDS, Yangaroo , Digital Radio Sends and full radio promotion with tracking reports, in addition to Radio Advertising for recording artist and record labels. Also promotion to DJ pools with tracking reports.